News TV Channel / Österreichischer Rundfunk (Austrian Broadcasting Corporation, ORF) is the Austrian national public service broadcaster. 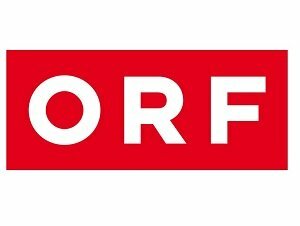 Funded from a combination of television licence fee revenue and limited on-air advertising, ORF is the dominant player in the Austrian broadcast media. Austria was the last country in continental Europe after Albania to allow nationwide private television broadcasting.